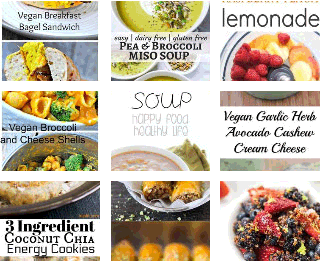 Who doesn’t want to look and feel their best? Have you noticed that life is just better all-around when we’re at the best weight for our height and body type? We feel lighter, more graceful and more “at home” in our bodies. Our clothes look and feel better and we have an enhanced sense of confidence and self-esteem that seems to spill over into everything we do. I feel my best when I’m at my ideal weight, and you probably do, too! Being slender enhances my self-esteem and self-respect. 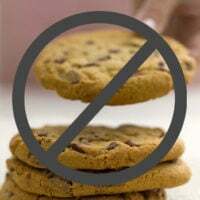 There’s a deep inner satisfaction that comes from having done the hard work of reaching my goal, from successfully resisting temptation and unhealthy eating, a kind of uplifted “Yes, I did it!” that makes me hold my head up just a little bit higher. Also like me, however, you’re probably familiar with the unpleasant sensations accompanying unintended weight gain: tight and ill-fitting clothing – what I call the “nothing to wear” syndrome (no matter how many clothing choices we have), feeling bloated and chunky, and not liking what we see when we look in the mirror. Clearly weight gain is not a good way to start the day! I’ve found that weighing myself daily helps me keep myself focused on how what and when I’m eating and how my body is responding. In fact, I developed this cute and handy tool to keep me motivated and on track, a chart that I call the Daily Weight Tracker. 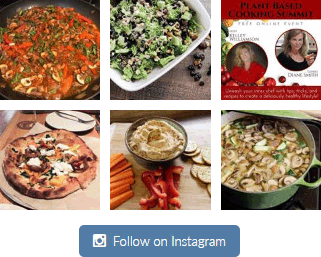 It’s free and downloadable, just click here. The tracker was inspired by some ideas in a book that I read, but as it turns out, there’s scientific evidence to back up its use as well as daily weight self-monitoring. 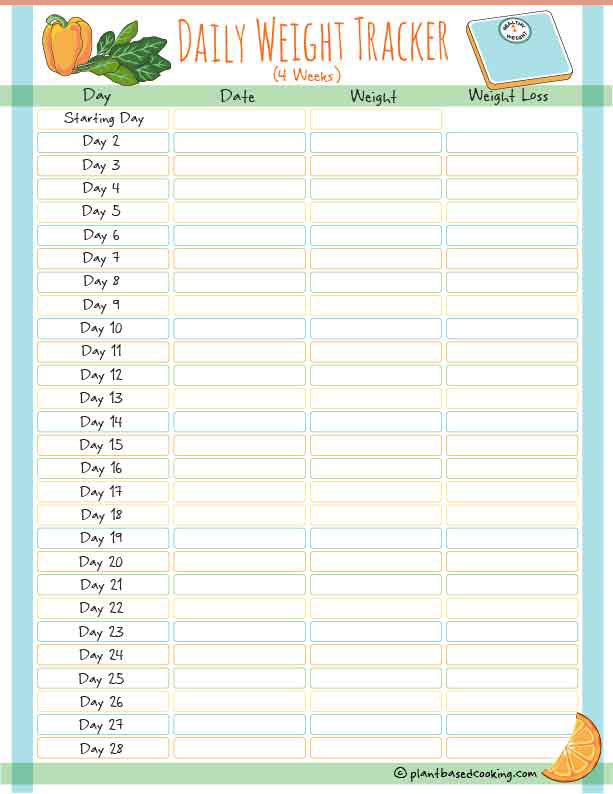 PRINT THIS CHART to use this simple method of tracking your weight EVERY day. You just might lose weight! As you may be aware, the conventional wisdom has long been to weigh yourself once a week for best weight-loss results, but there’s a growing body of scientific research indicating that more frequent self-weighing is actually the more effective choice. For instance, a 2018 study from the University of Pittsburgh School of Medicine and the University of California San Francisco School of Medicine discovered that those who weighed themselves daily lost more weight than those who weighed themselves less frequently or not at all. Researchers tracked the daily habits of more than 1,000 adults for a year. Those who weighed themselves six or seven times a week lost weight, while those who never weighed themselves or only weighed themselves once a week did not lose any weight at all. And, yes, there’s evidence that tracking your weight is helpful, according to what researchers at Cornell University School of Medicine found in a two-year study of 162 individuals who wanted to lose weight. Those individuals who weighed themselves daily and used a weight tracking chart “lost weight and kept it off.” Interestingly enough, these results were stronger for men than for women, but both genders benefited from the practice. “It used to be taught that you shouldn't weigh yourself daily, and this is just the reverse,” he said. What was most significant in the Cornell study was not the amount that participants lost, which was, in fact, small, but that they kept the weight off for two years. Studies show that 40 percent of what weight individuals lose is regained within the course of a year, so these results are impressive. Another study found that college freshmen who weighed themselves daily gained no weight in the first 12 weeks of school, compared to their fellow freshmen who gained five pounds on average. And a 2015 study of 47 obese men and women who all followed the same diet plan for six months found that those who weighed themselves daily lost more weight, 13 pounds on average, than those who weighed themselves less often. “Stepping on the scales should be like brushing your teeth,” Levitsky told USA Today. Make sure you have an accurate scale. Place your scale on a flat, even surface. Stand still, balancing your weight equally on both feet. If you’re going to weigh yourself daily, it’s best to do it at the same time each day. Wear as little clothing as possible. Weigh yourself consistently in the same state of undress each time. Empty your bladder and your bowels before weighing yourself. Make it a part of your daily ritual. Morning is a good option because that’s when people tend to weigh the least. Keep your Daily Weight Tracker in a handy and convenient spot, to make sure that you use it. Keep in mind that weight fluctuates not just from day to day but from hour to hour. Whether you’ve had a bowel movement and how much food and how many beverages you’ve consumed can affect these fluctuations. Also keep in mind that significant weight gain or loss of, say, a pound or more in the span of a single day are most likely related primarily to water retention, not changes in fat composition, according to Harvard University Medical School. 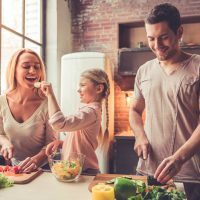 While daily self-weighing appears promising for most people, researchers caution that those with eating disorders or a tendency to obsess over their weight might not be good candidates for daily self-weighing. 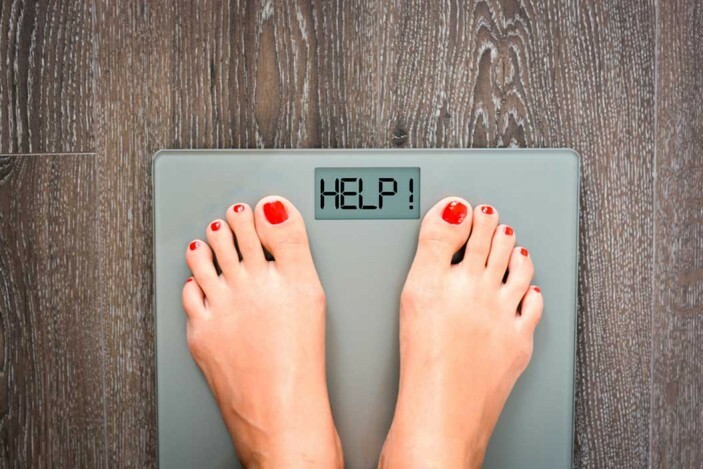 "If you find weighing yourself makes you upset or makes you lose motivation, or makes you obsessed with the scale, then I do not recommend you weigh yourself every day,” Martha McKittick, a registered dietician, told CBS News. I'd love to hear your feedback in the comments below! Have you had success losing weight recently or used the scale as your motivation? So generous of you thank you for this free weight loss tracker, keep being awesome! Hi Diane! 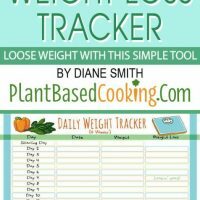 I love your weight tracker and I lost my stash of printed blank pages somewhere in my office…..always a challenge to find some things! Hoping you can send me the link so I can print up some new ones. They really help! I hope all is well with you and yours in CO. Have a wonderful rest of the year! Thanks for the feedback and I’m so glad you’ve found the tracker useful. I’ve sent it to your email. Good luck for the next two weeks and working on breaking the snack habit!